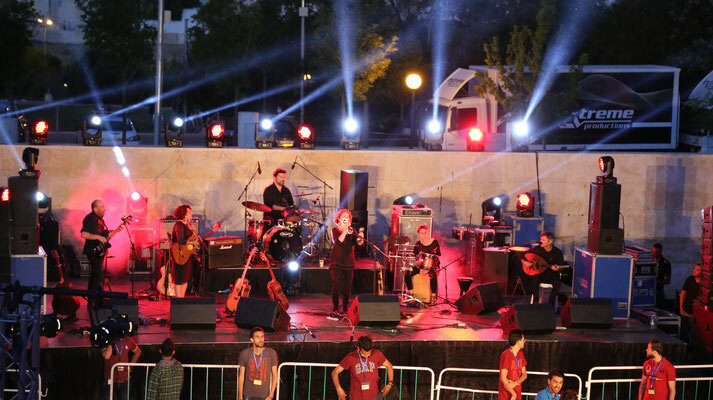 Karakib is an organization that aims to spread music through education and through an intercultural aspect as an entrepreneur of live performances, we act both as an organizer of concerts and cultural events, as well as a producer and independent record label. 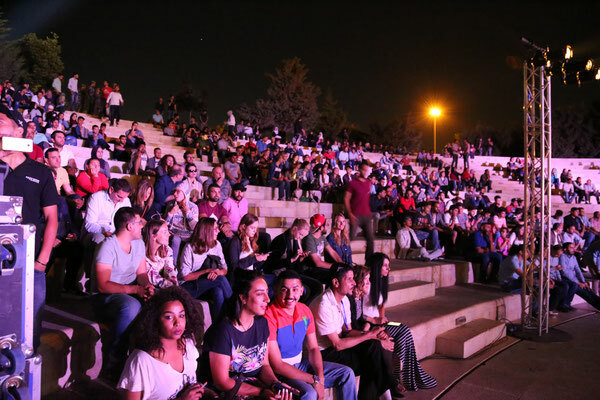 Encouraging the creation, production dissemination and promotion of all forms of artistic work and cultural activities, Karikab does not hesitate to collaborate with any organization or artist willing to develop an artistic project as a genuine meeting platform. We provide all human resources, logistical resources and know-how for live performances and cultural activities. 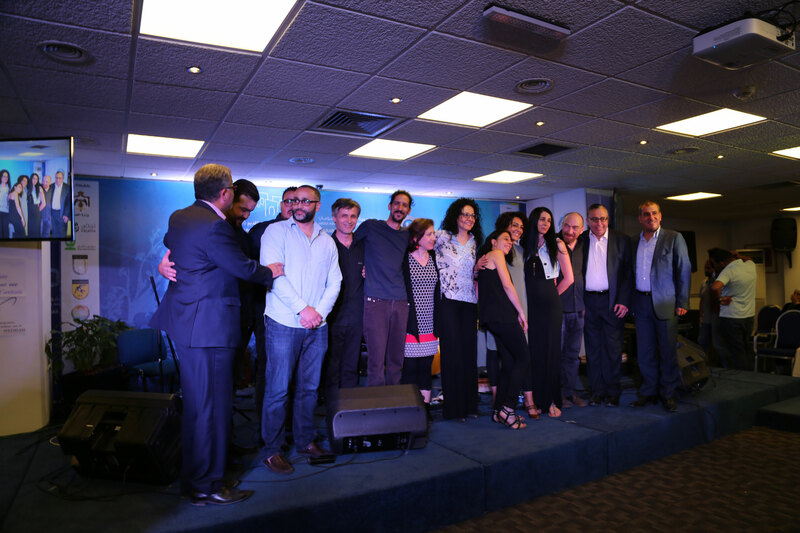 This project is being organized in the framework of the international music exchange that celebrates musical collaboration and social engagement through innovative people-to-people diplomacy. 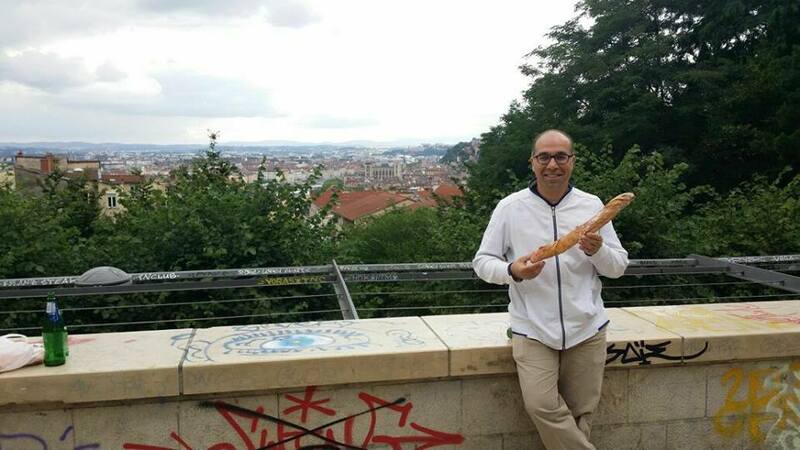 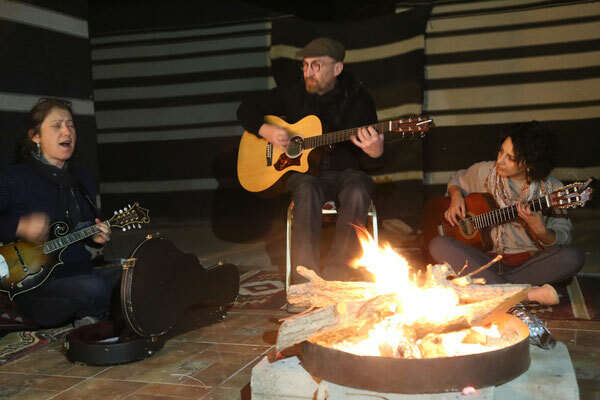 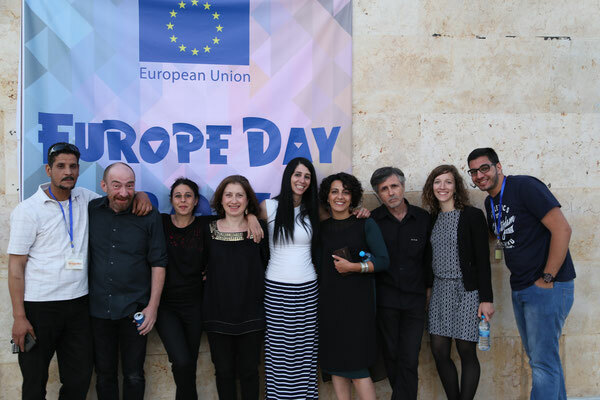 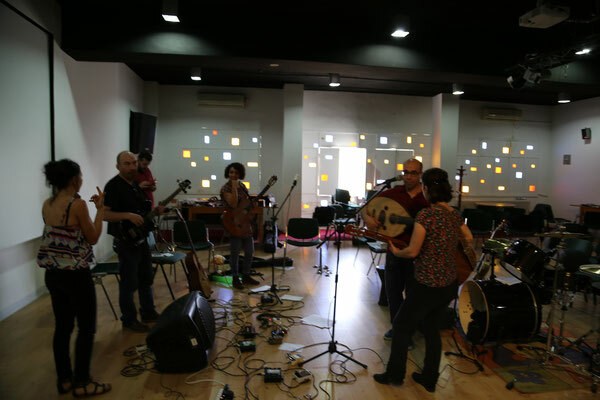 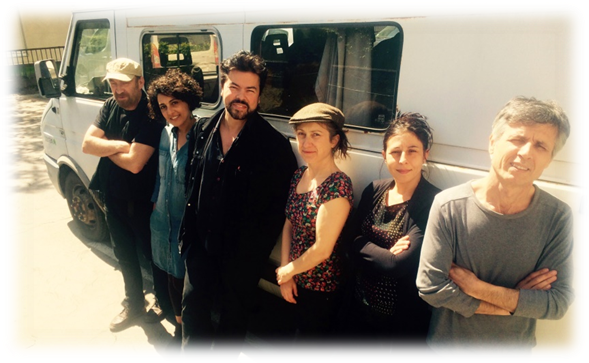 Musicians from Lyon and Amman will come together in Amman-Jordan for about two weeks residency to collaboratively teach, learn, and perform international multicultural music. 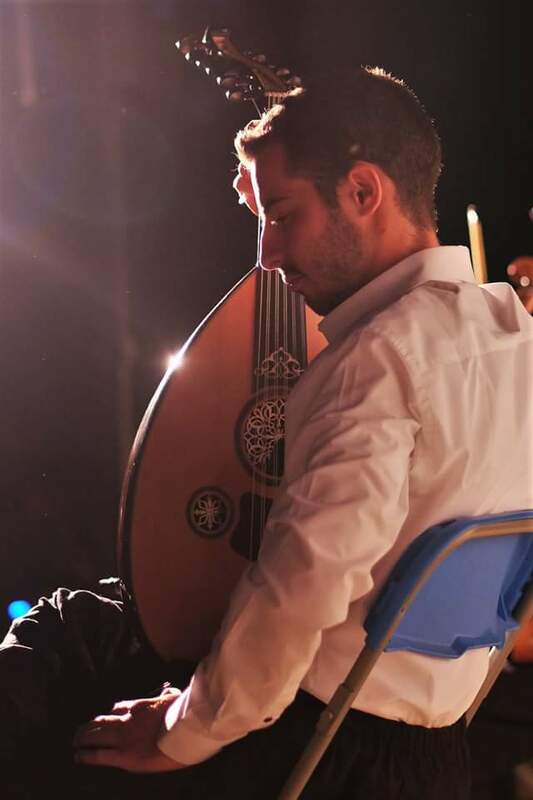 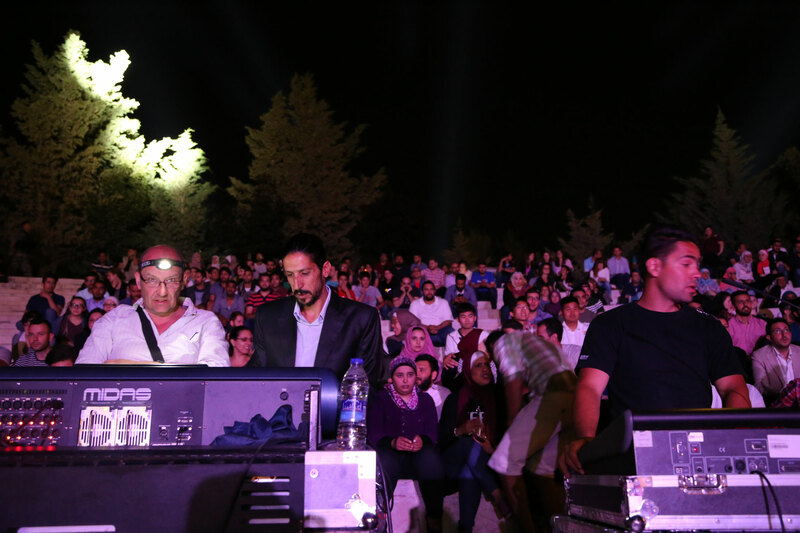 They will also develop ways where music can make a positive impact on the Jordanian and French communities, to establish a great multicultural exchange between the city of Lyon and the capital Amman. 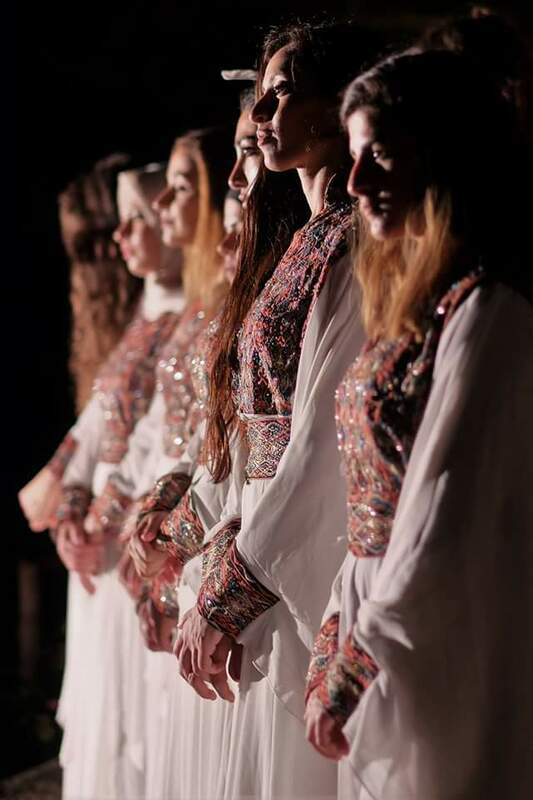 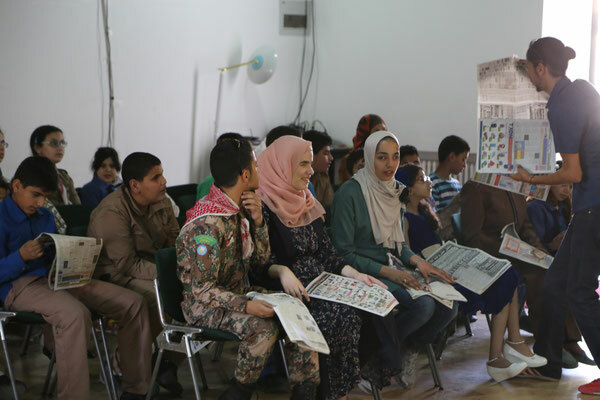 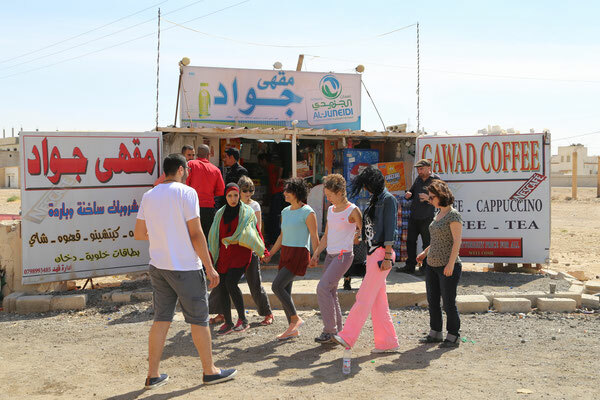 More than a performance program, World Beat واحد balances three principles: dialogue, creation, and social engagement to foster mutual understanding and cooperation among citizens of the two cities. The musicians will work together to create an unexpected musical piece that will be presented at a live concert at TBC. This project will have a slightly different component by focusing more on the local ethic communities and the cultural diversity that is present among them. This will be done by bringing the musicians together in the capital of Jordan for an international and intercultural music exchange experience. 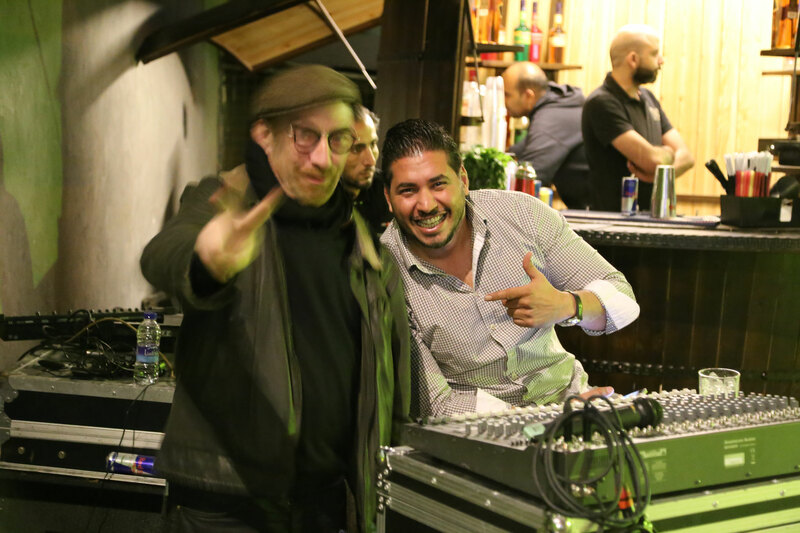 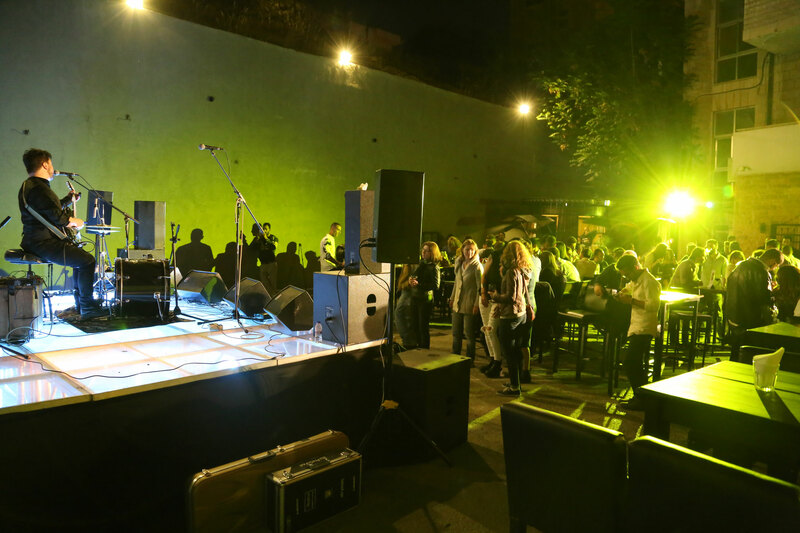 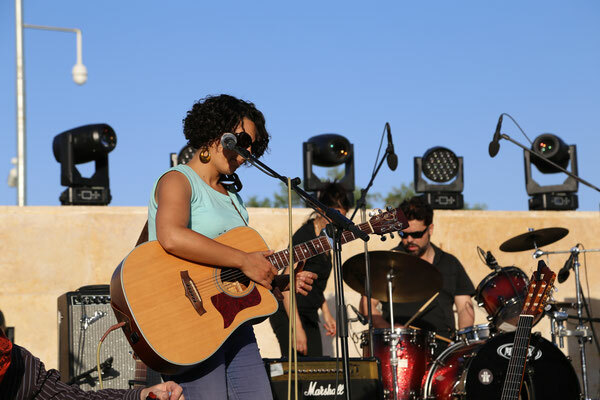 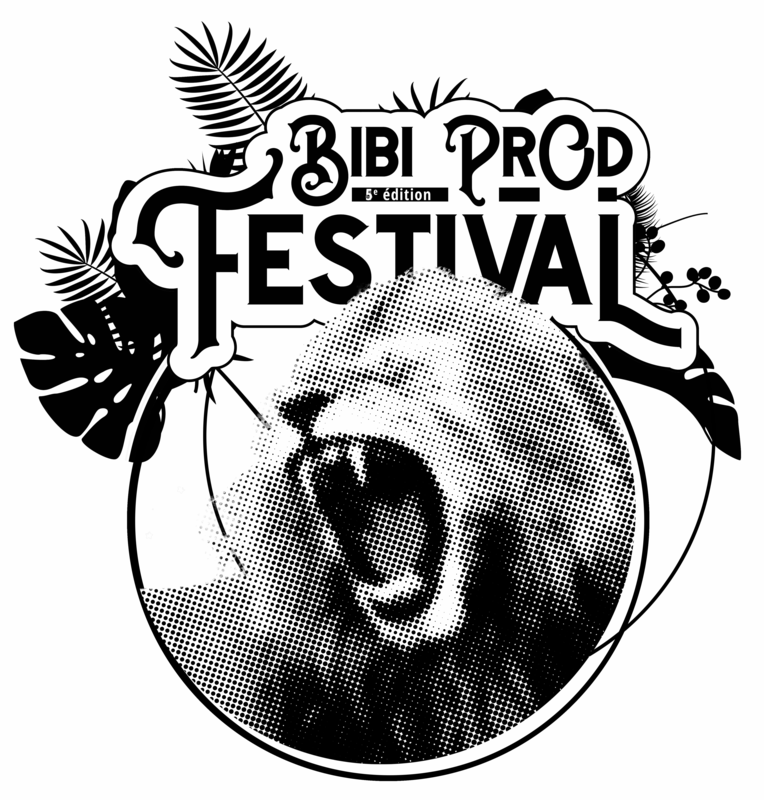 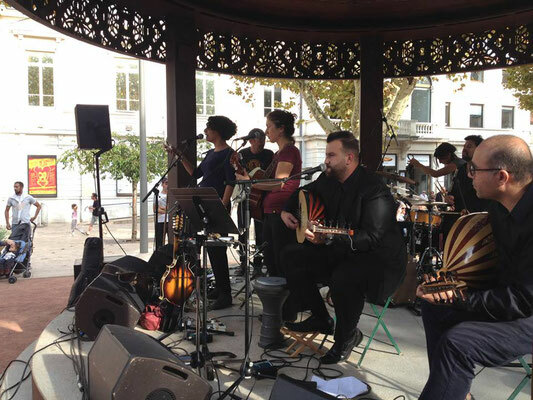 By bringing together popular bands from LYON and AMMAN in one common space to play live a wide range of different music from around the world, we aim to promote peace and tolerance as the message from us in this post-conflict society. 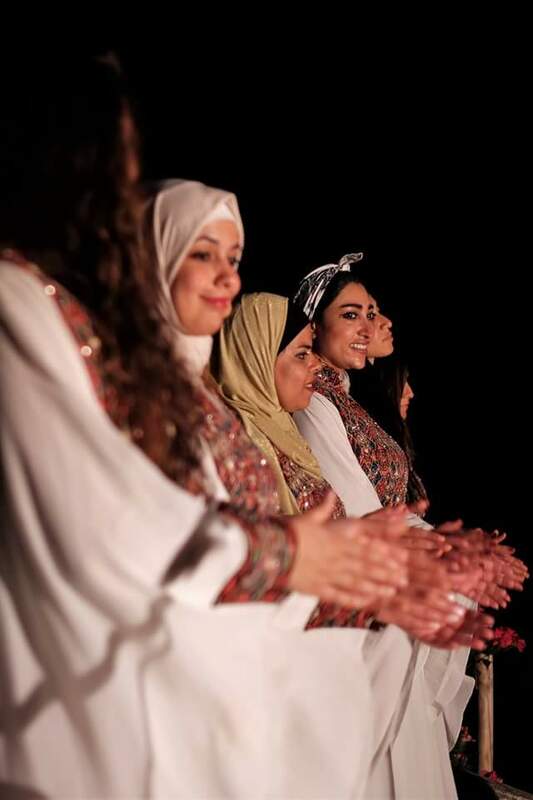 This is derived from the idea that we are all different and unique, yet we are all the same. 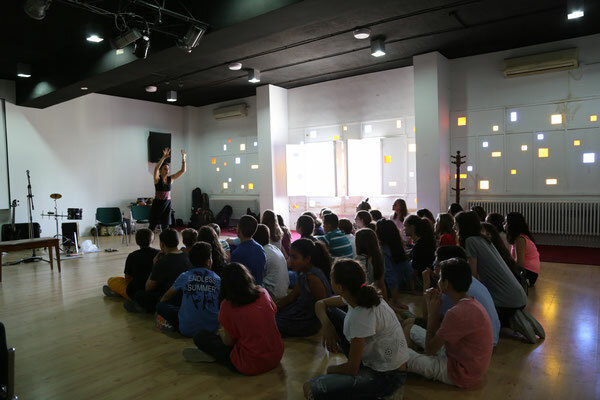 We may look different, speak different languages, and hold different practices and beliefs. 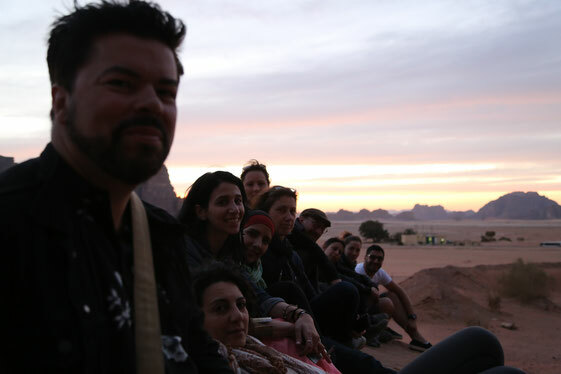 But when we look inside ourselves, we are all the same. 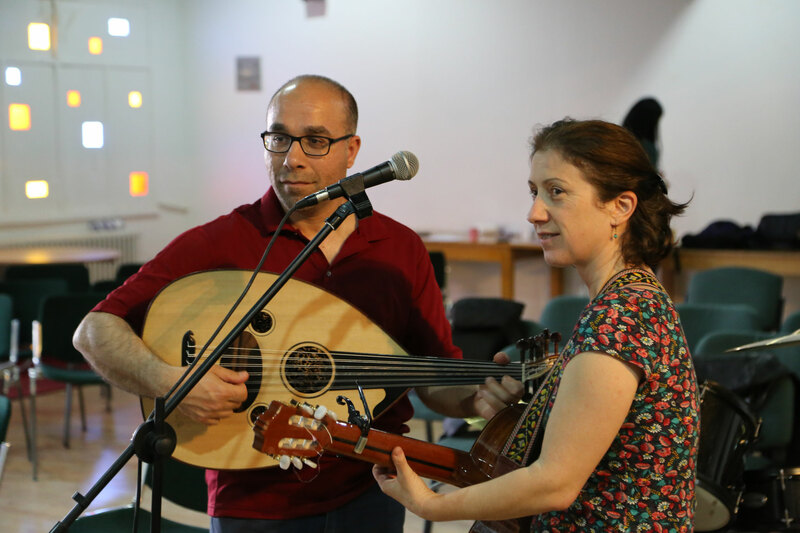 This creative program exemplifies how people from different musical backgrounds, with diverse training, conceptions of music, can negotiate differences and find an interplay of cultures that maintains the integrity of each tradition. 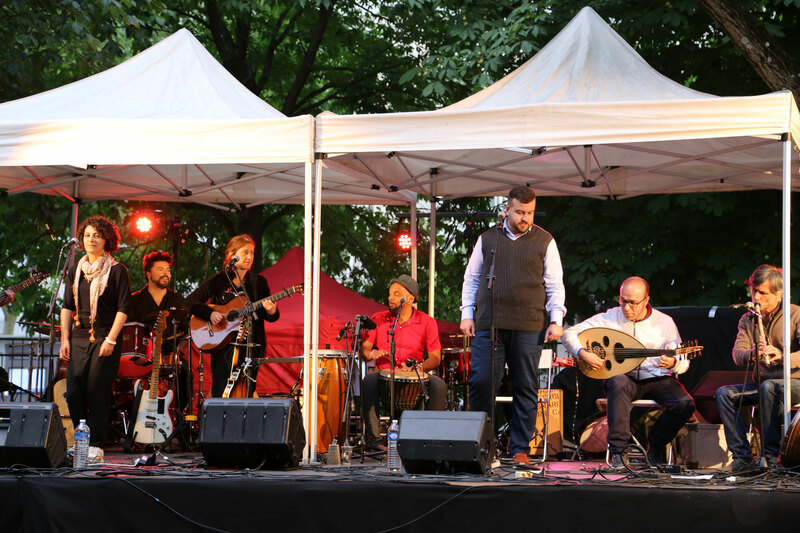 At World Beat واحد we encourage musicians to listen deeply to each others’ music, and to create work that values the complexity of each tradition, to create unique musical works. 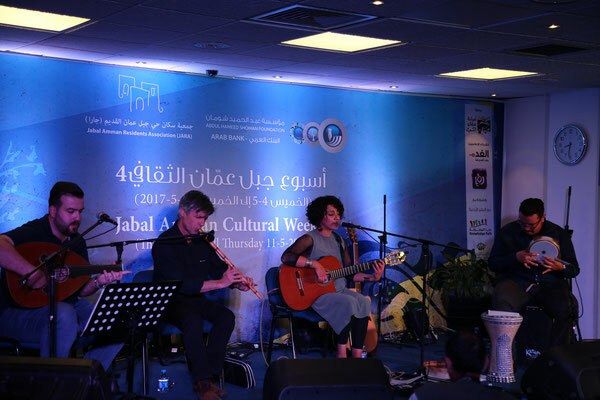 This type of cross-cultural interaction continues in our discussions of social issues, as we find ways to use music to catalyze positive change in our communities, and the international level. 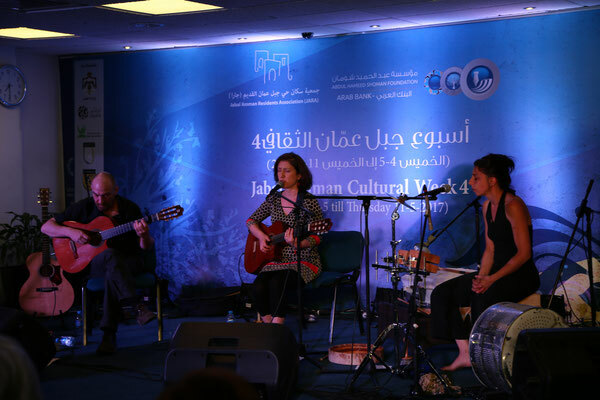 The goal of this proposal is to initiate a multicultural music program which will host musicians from Lyon in Amman, Jordan. 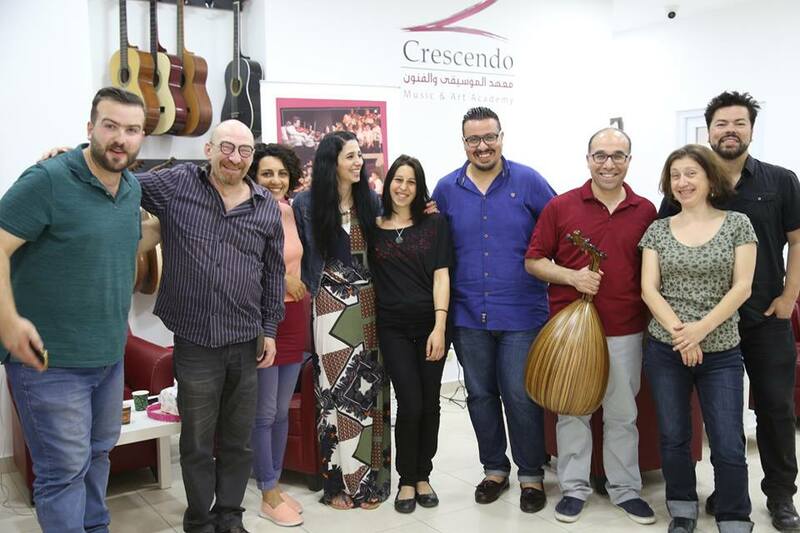 The program will be produced by KARAKIB Production / based in France, in cooperation with Crescendo Music and Art Academy /based in Jordan. 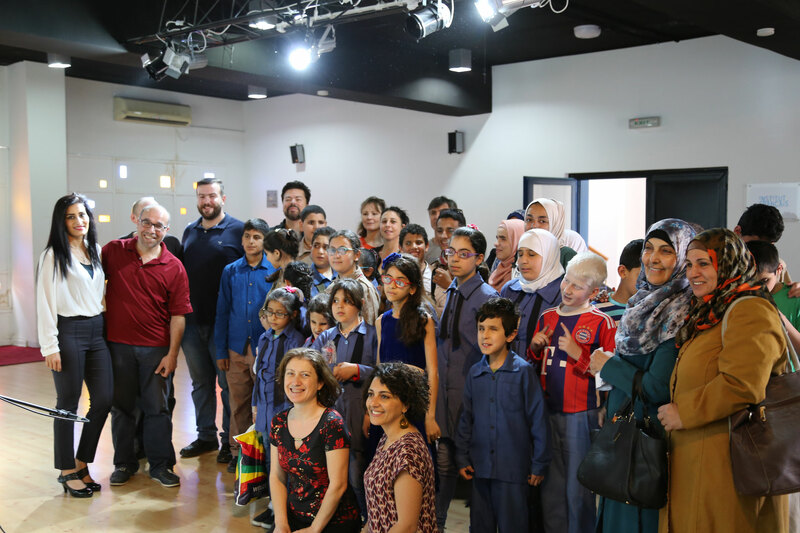 We aim to make this program the first step towards a long term developed program that will continue to apply our goals and creative ideas for the next three years. Our high hopes and motivations are accompanied with our hard work, aimed at spreading this multicultural experience in Amman and Lyon. This program will be the bridge that links the two cities' musical backgrounds and cultures, passing from Amman to Lyon and vice versa in a smooth and creative ways.